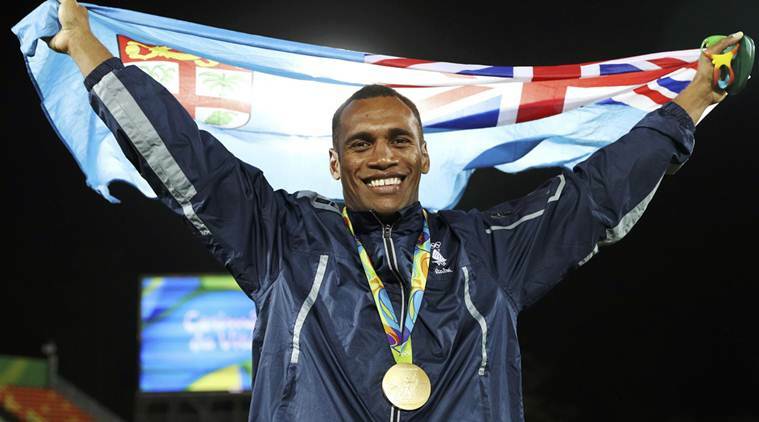 Fiji winning their first ever gold in the Rio Olympics last year after 60 years can’t go unnoticed for PNG as Fiji's Melanesian neighbor. Furthermore the Olympics is simply the highest summit of sports regardless of code. It’s where the champions of the champions are awarded. PNG is still chasing that gold since first appearance in the 1976 Olympics. The gold to the Fiji rugby union is unquestionable and proves the development of the code in Fiji to ascend. The question to us PNG is where do we stand to share the limelight of our Melanesian brothers? One man who shares that PNG is no different to Fiji is the major sponsor of the lucrative Duban 7s tournament in PNG, the Madang MP and Energy and Petroleum Minister Nixon Duban. 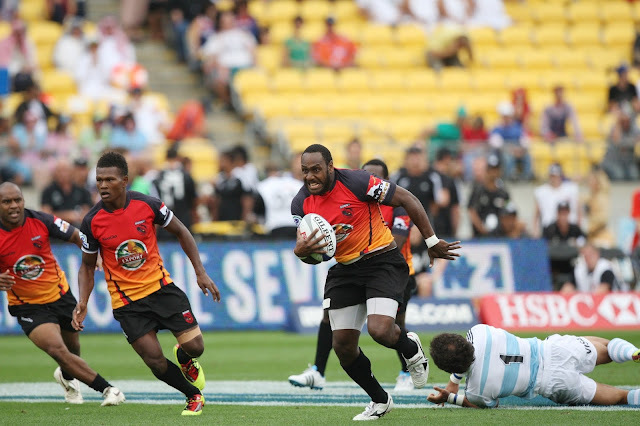 “The challenge is if Fiji can win, PNG can win. It’s not too hard or too difficult to get to that position. It’s all about focus and commitment and how we strategize to align our players into the different levels,” said Duban. Mr Duban has pumped in prize money for the Duban 7s for the past three years amounting to K400 000 of which K200 000 is for next this year’s (2017) tournament announced at the end of last year’s tournament. The past two years was K100 000 in total cash prize. Put the cash prize tag aside and Mr Duban has indicated that if Fiji can do it then PNG is no different. 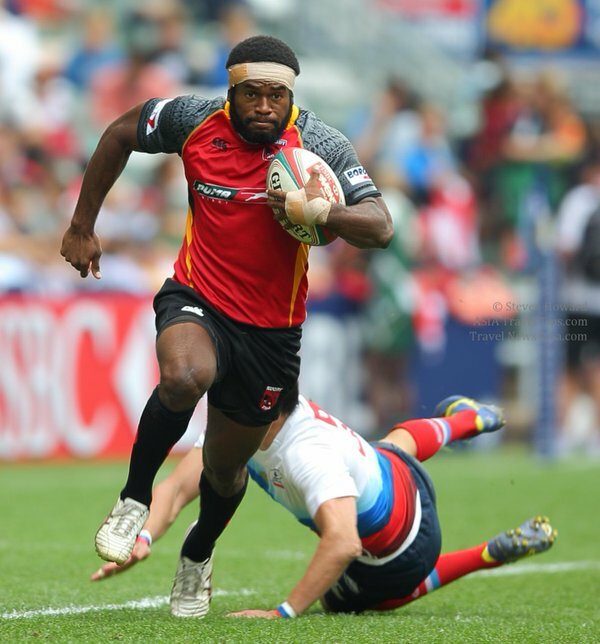 “The problem is with the management of rugby union in PNG,” says Duban. He added that Fiji is a renowned rugby nation in 7s tournament globally and we envy the style of rugby that they play but it’s more so to do with commitment. Duban said PNG now has the facilities to build the ability to play in the international tournaments but it is the onus of those in the management positions to ensure that our training abilities are earmarked for bigger events like Olympics and Commonwealth so that our players are primed early. He said it also extends to the schoolboys arrangement as an important component of breeding good and future players. He said if we don’t engage in schoolboy rugby union or any other sports for that matter it reduces our ability to groom. “When you come to a level where you are already matured you cannot be primed better than what you are supposed to be earlier,” he said. “It really is in the best spirit of our organisers to bring in the best value out of this tournament so that people appreciate,” said Duban. There was this time when young Papua New Guineans had heroes and role models who were PNG Pukpuks but today there are no more Pukpuk heroes says former Pukpuks 7s coach Robin Tarere. Tarere now heads the SCRUM junior development program in Morobe existing for the past 30 years. The comments by MP Duban are also a collective representation of the concerns and reality of the many Papua New Guineans out there? 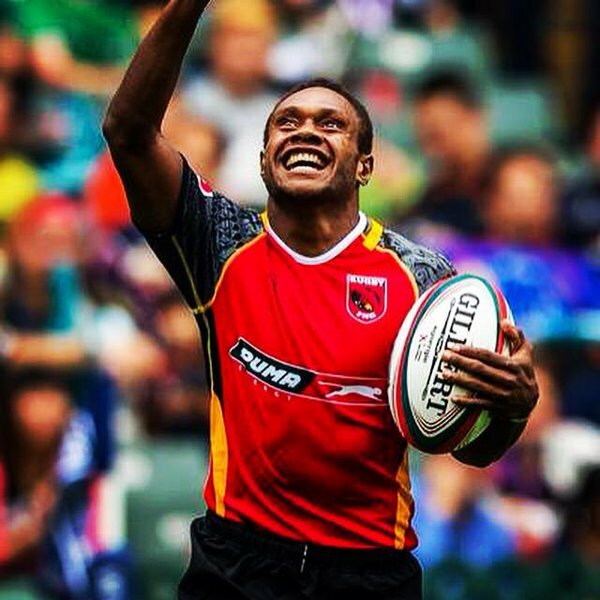 And to date remains the questions of many to see rugby union in PNG return to its glory days so their children can once again have Pukpuk Heroes.